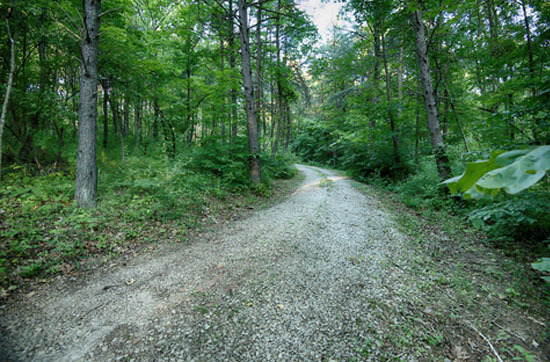 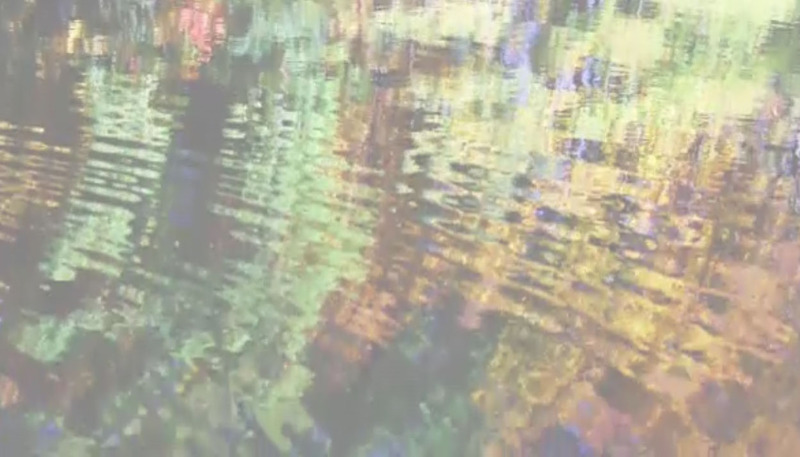 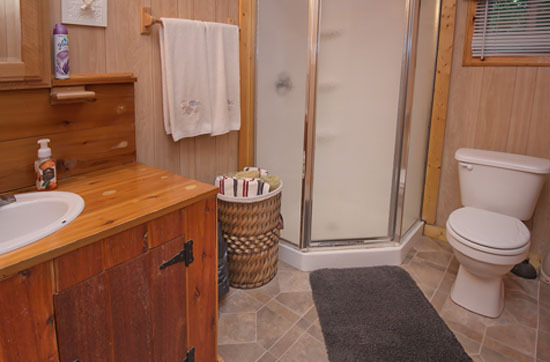 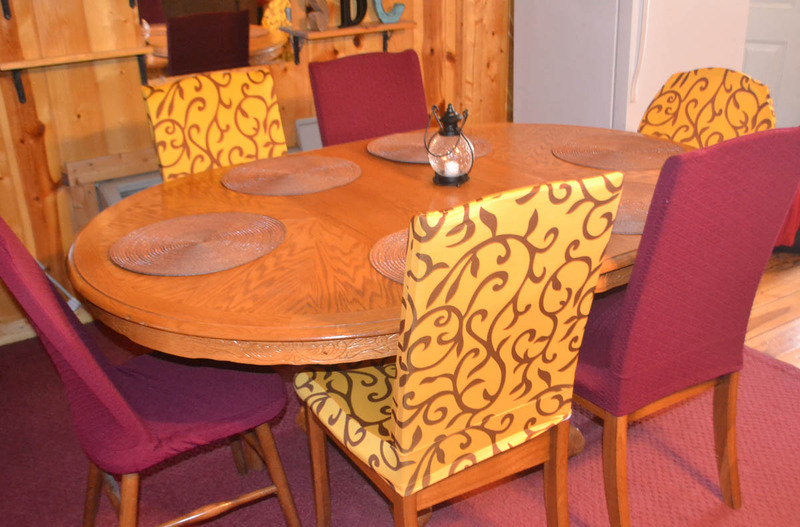 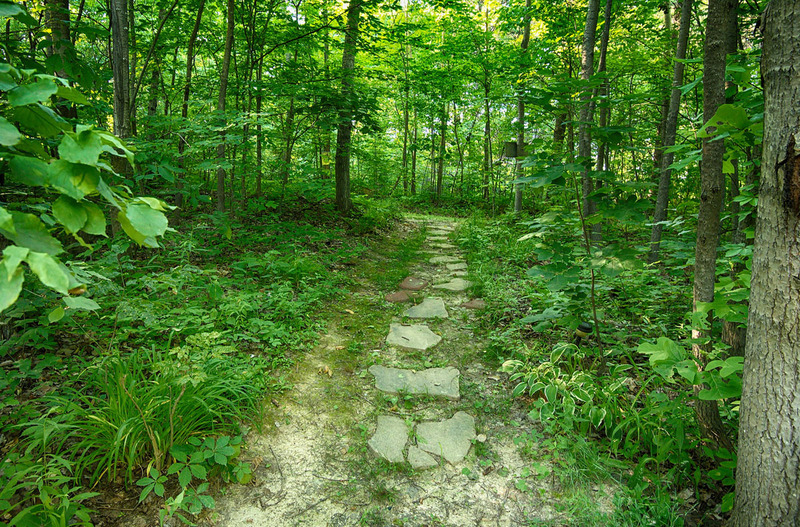 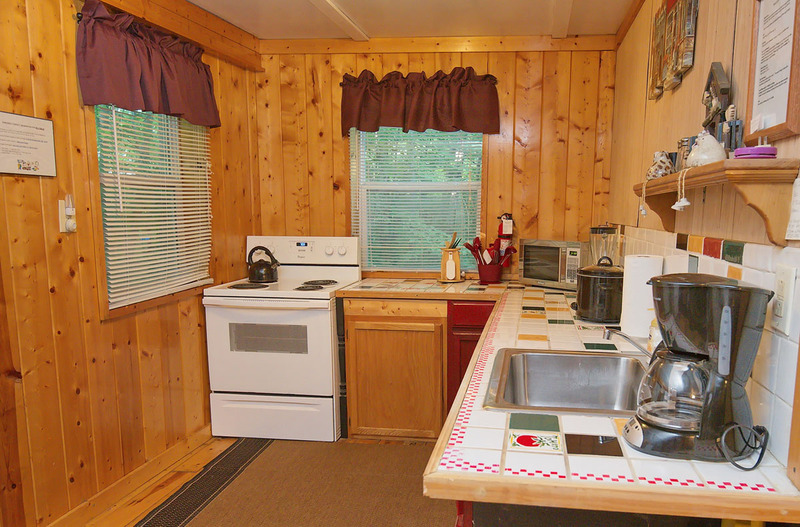 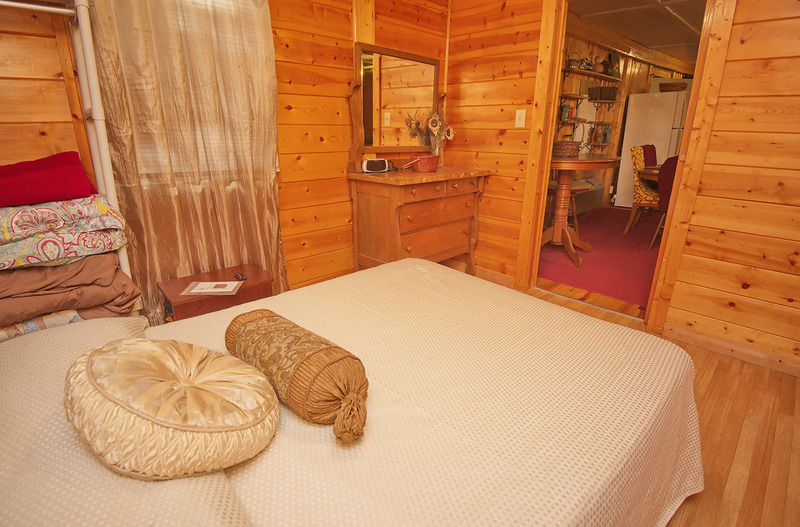 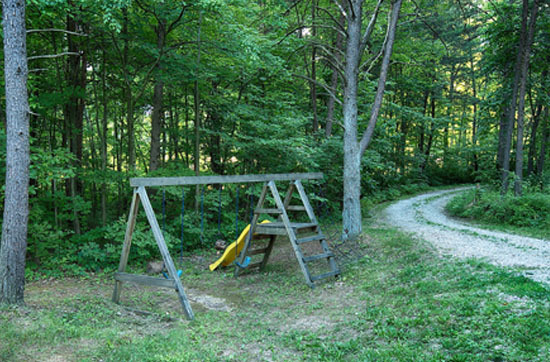 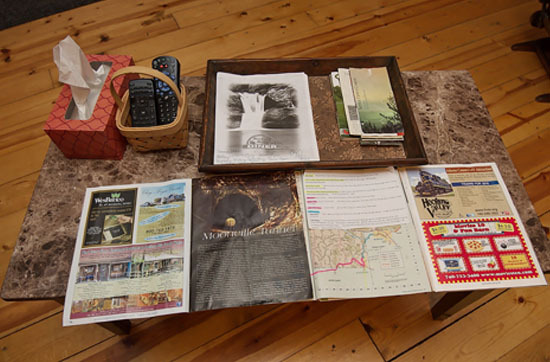 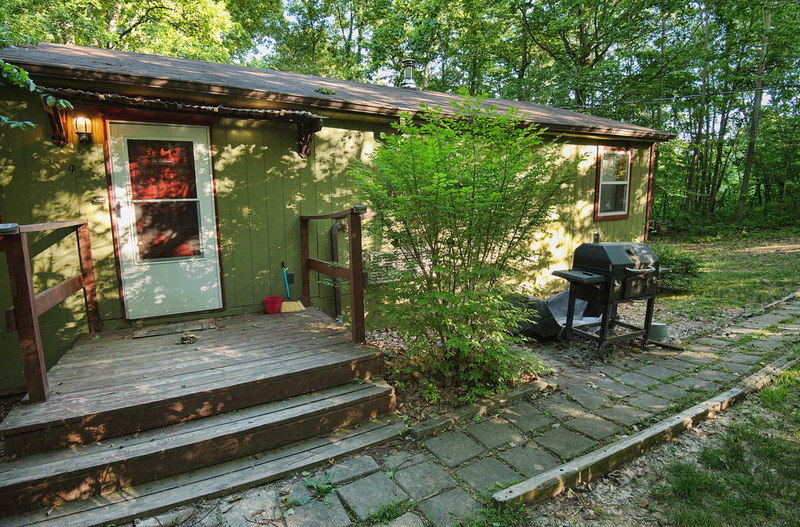 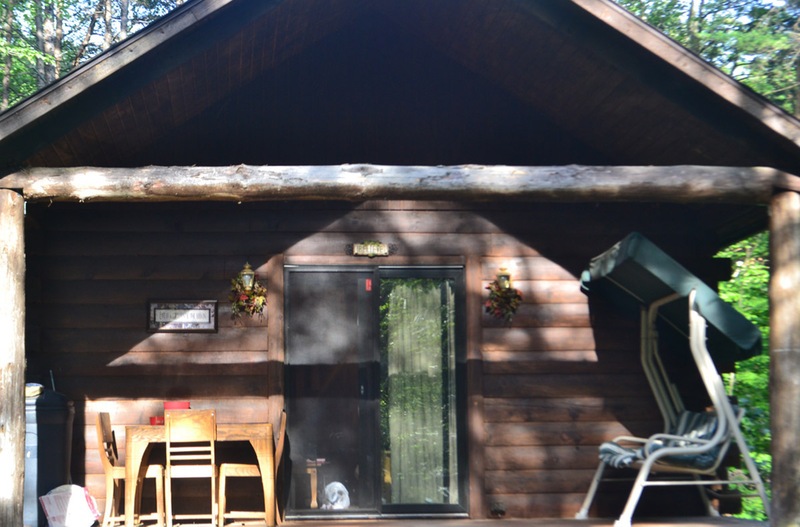 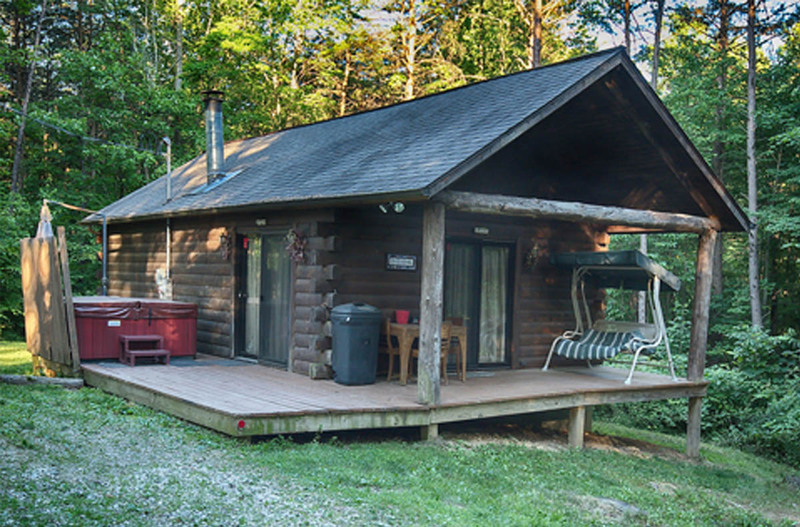 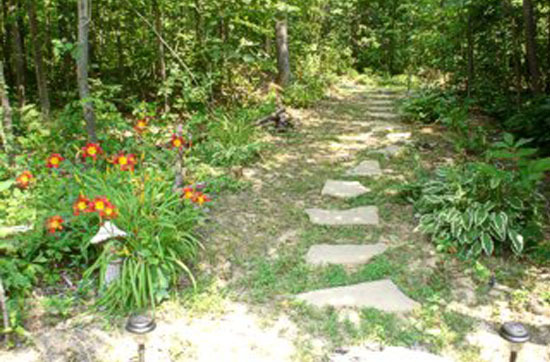 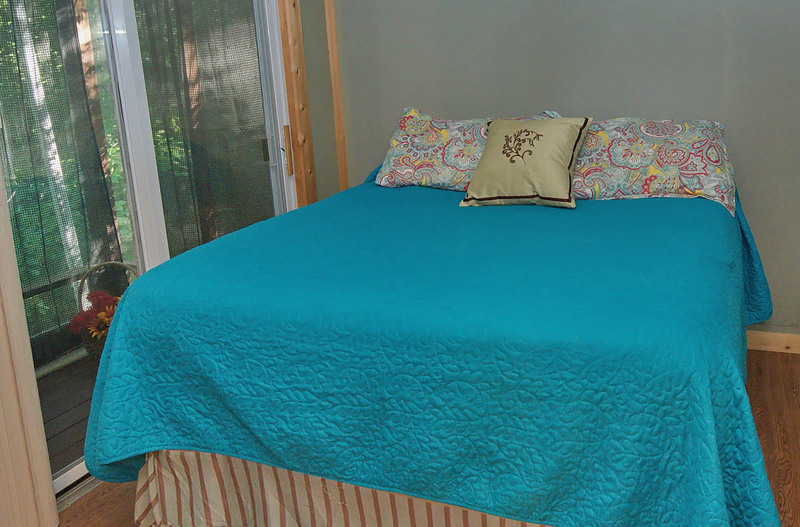 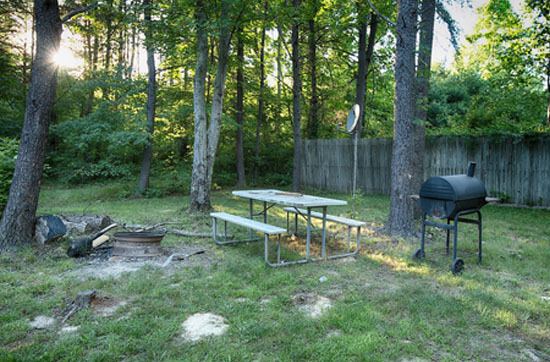 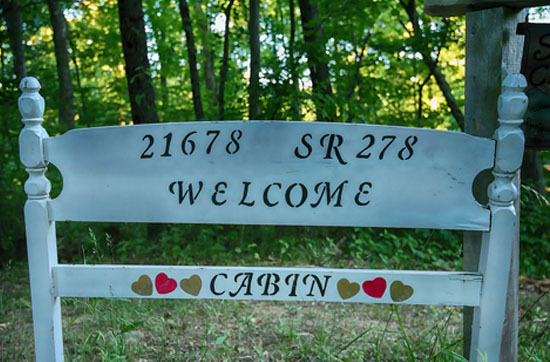 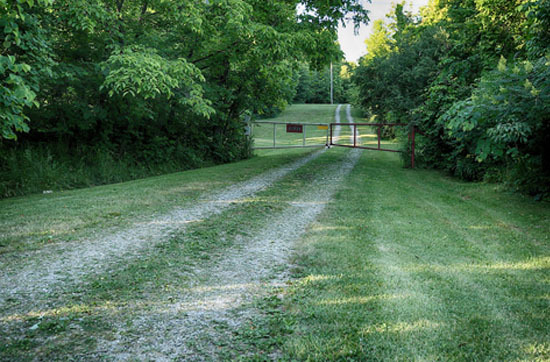 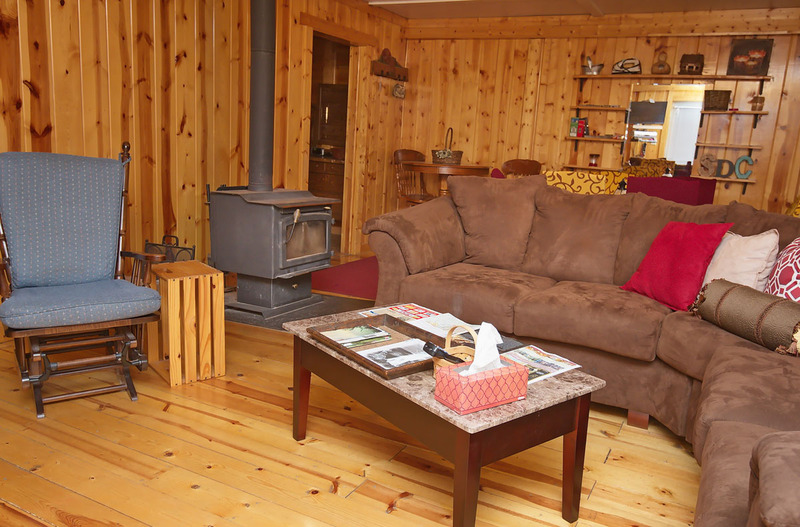 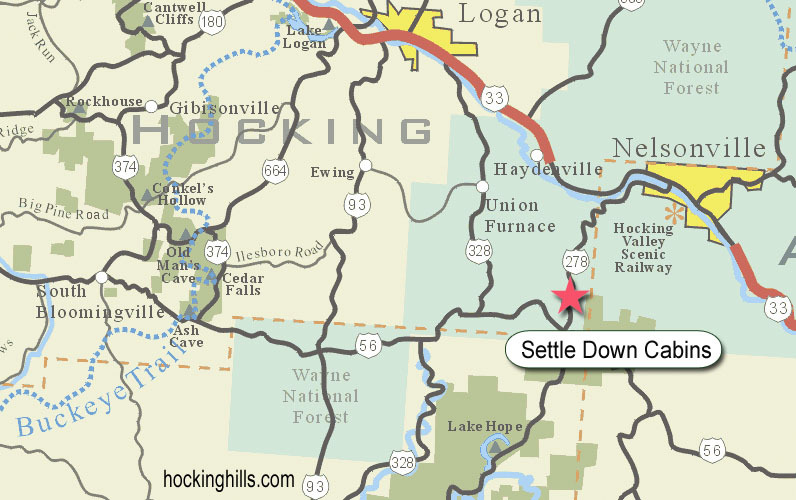 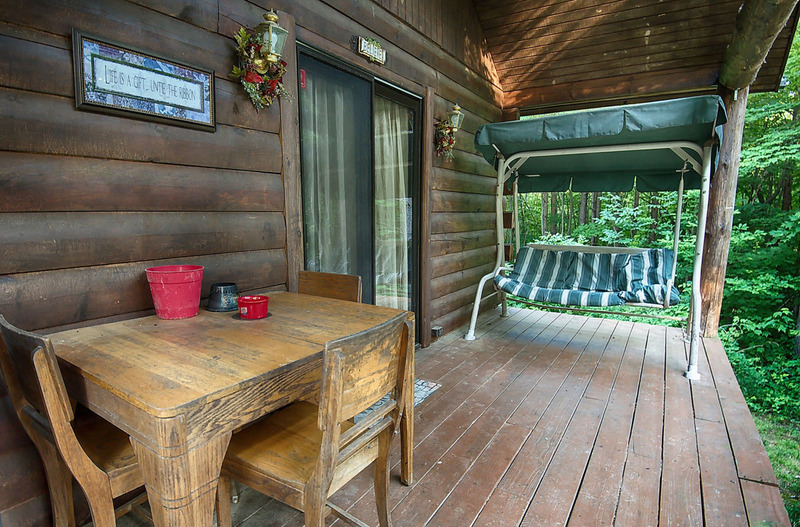 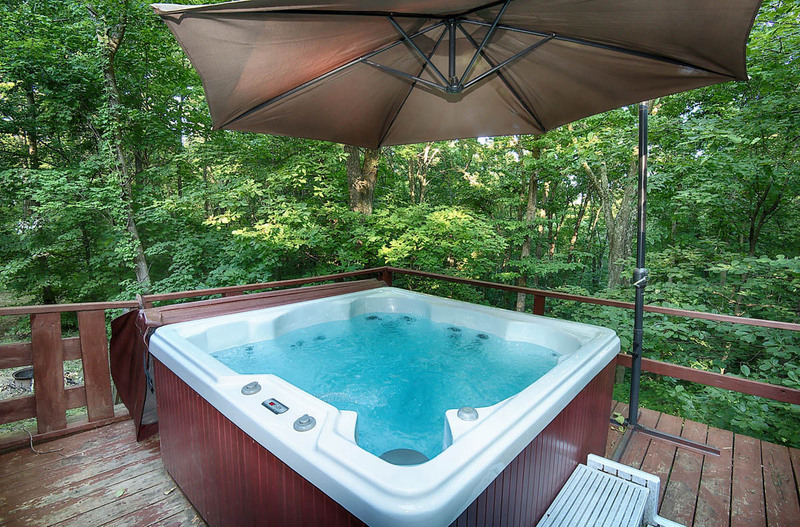 Settle Down Cabin is located on a 5 acre wooded lot in the Hocking Hills and can sleep 4 people. 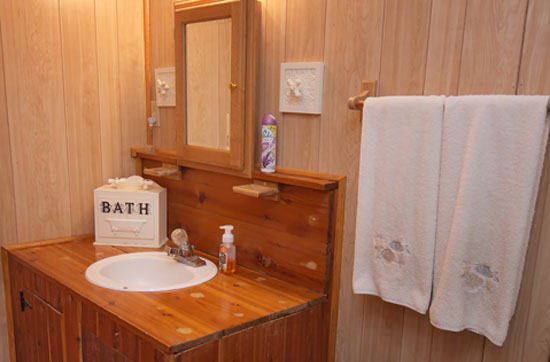 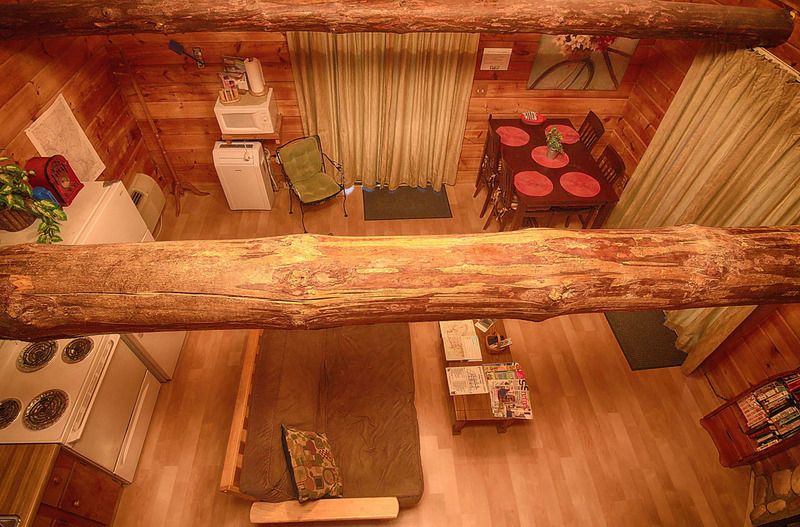 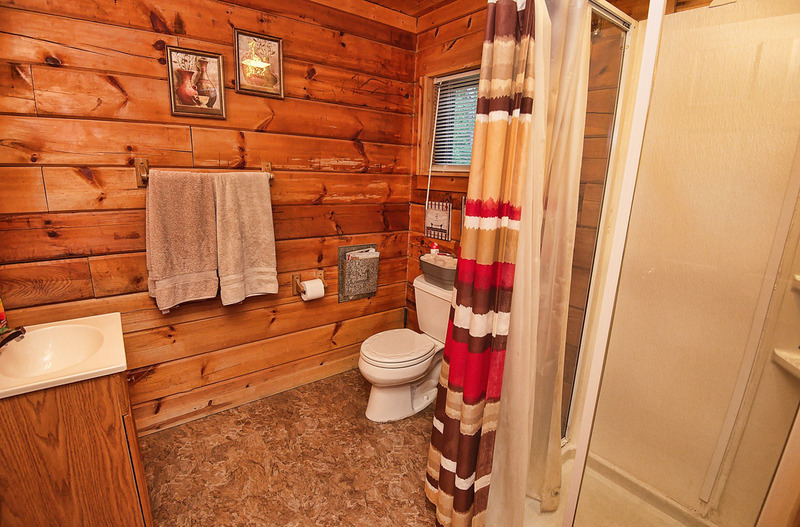 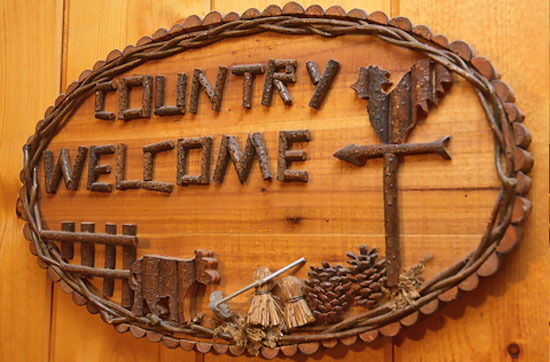 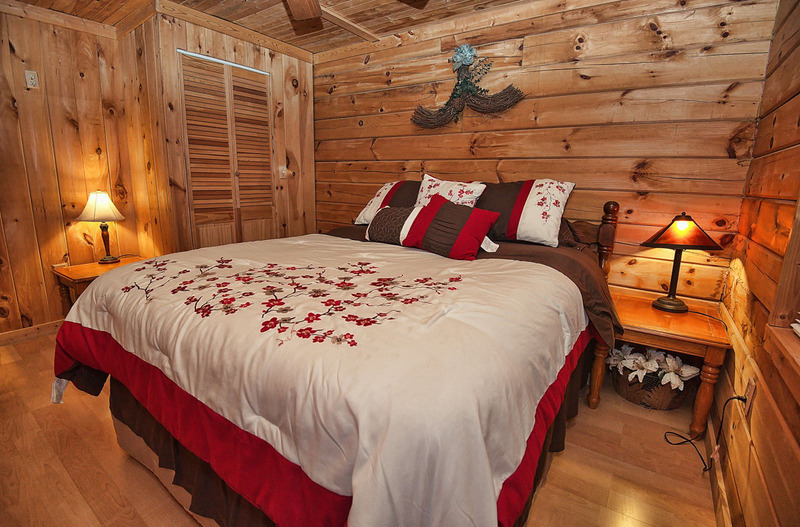 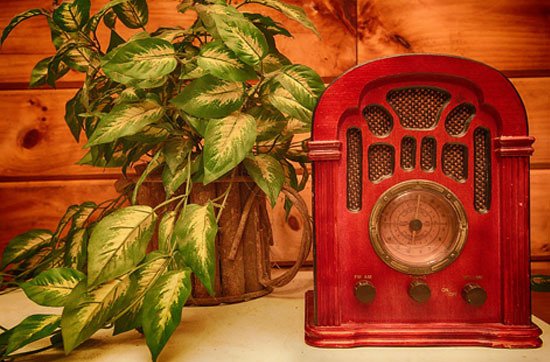 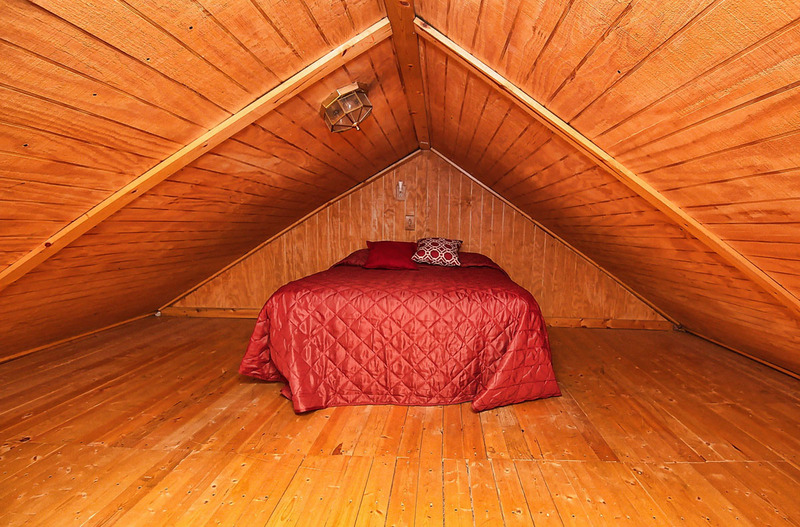 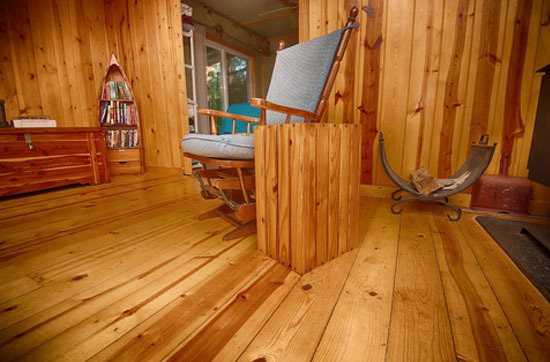 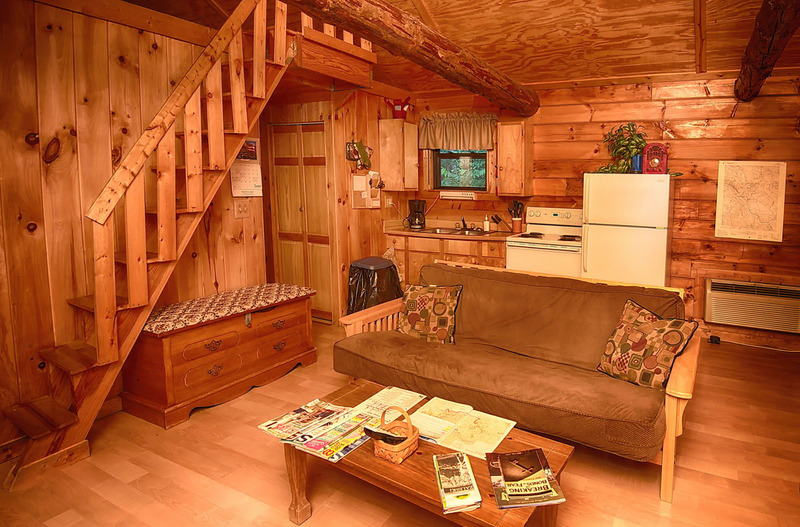 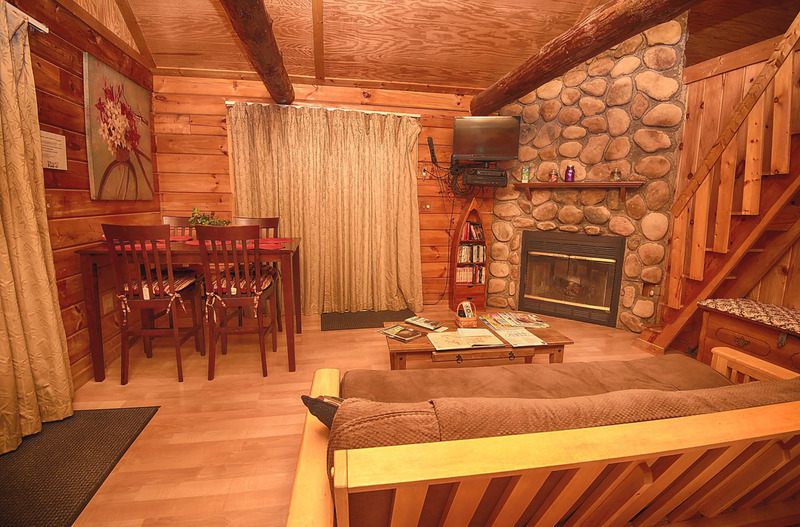 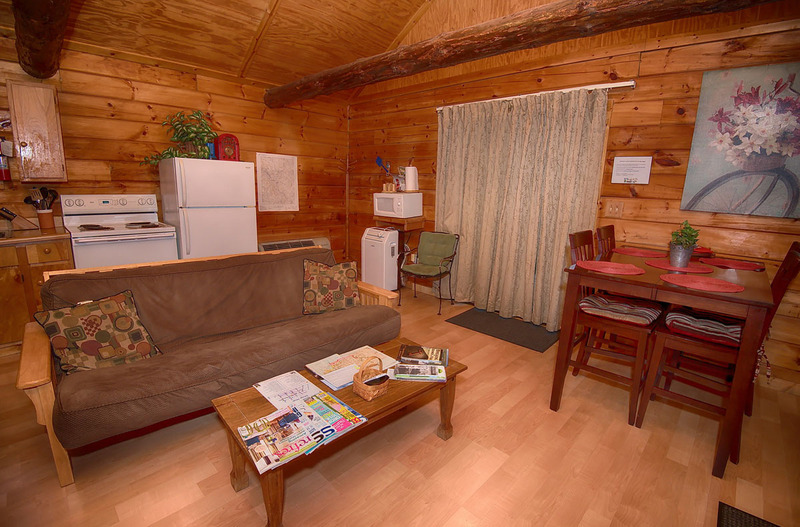 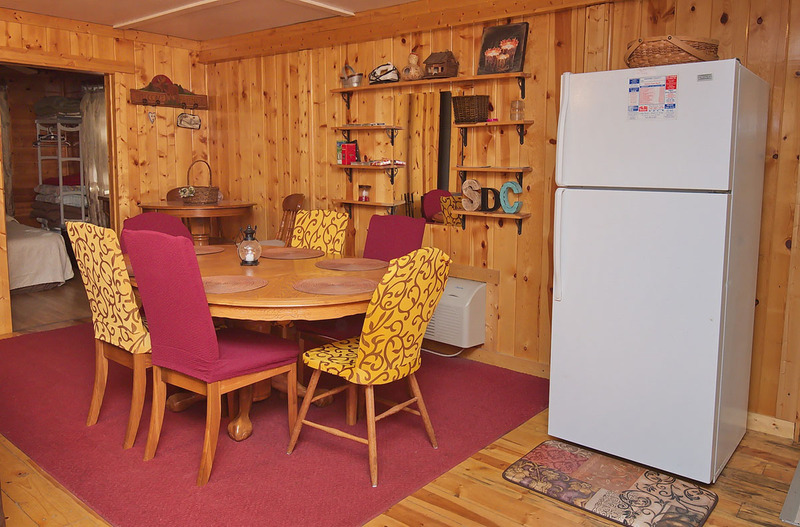 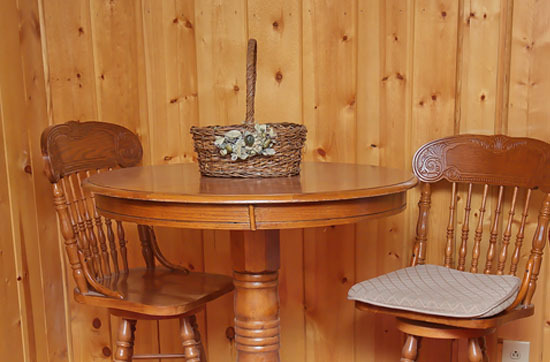 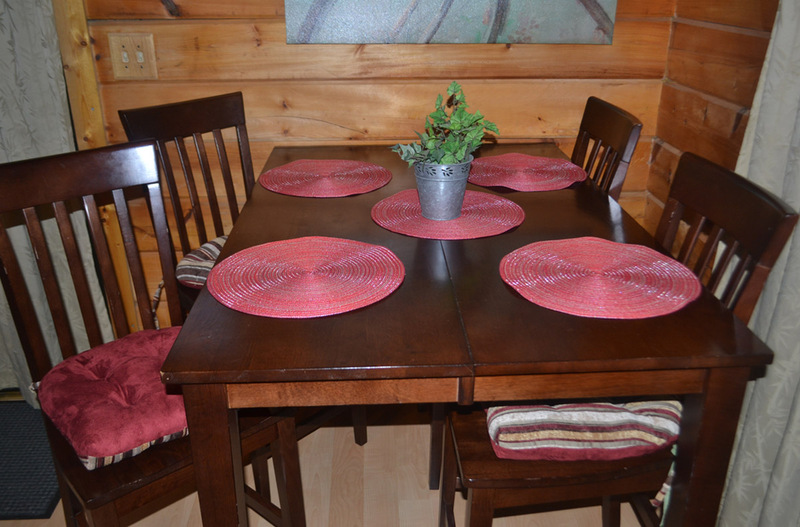 The cabin was built using knotty pine which exemplifies peace, prosperity, and reconciliation of your spirit. 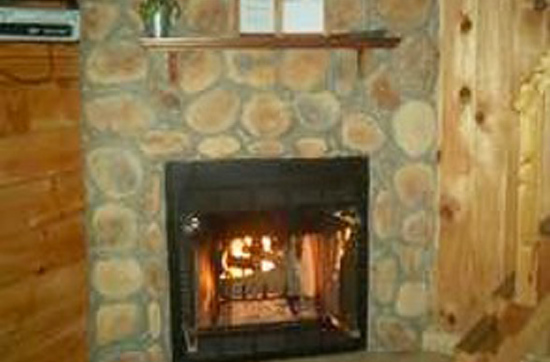 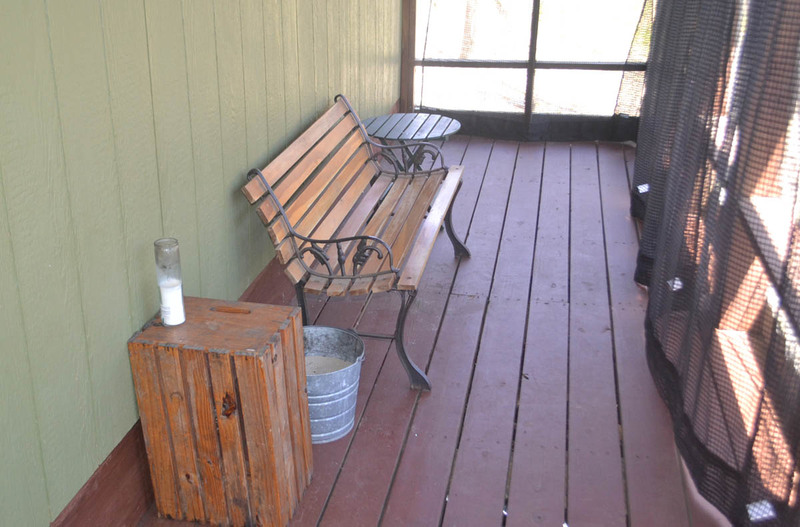 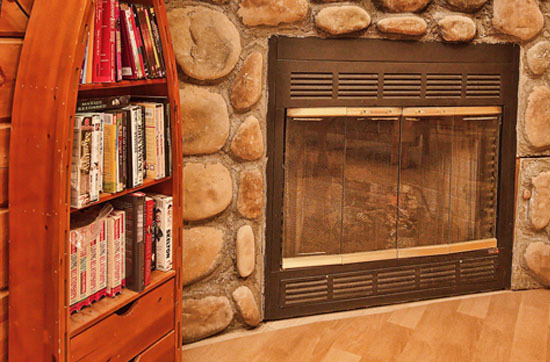 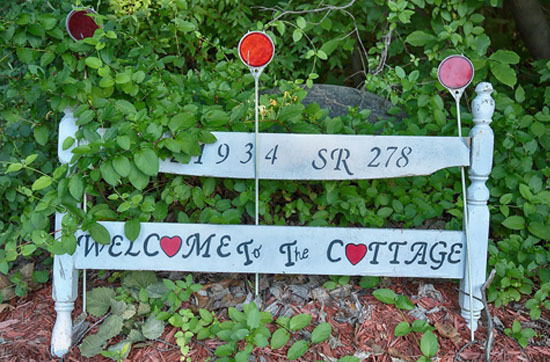 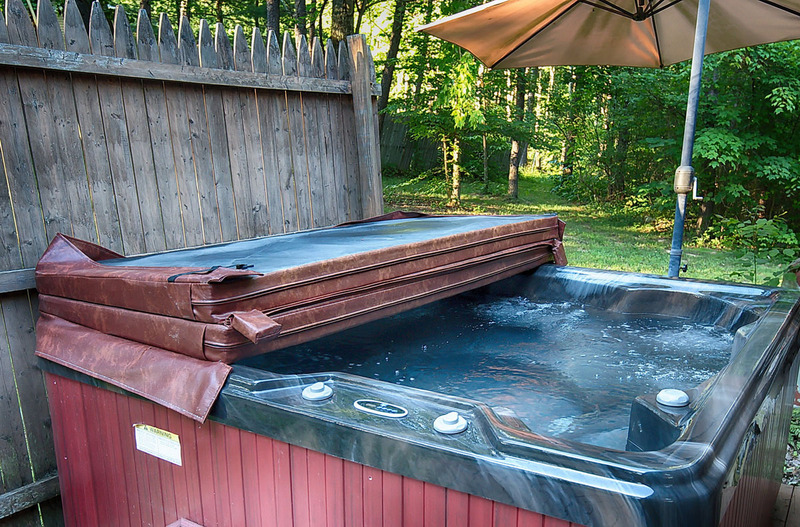 Settle Down Cottage, is secluded on an 80 acre wooded lot, with a gated entrance and can sleep 6 people.